Great story in the Texas Tribune about the boom and bust of the hotel business in the Eagle Ford shale. New federal data shows that the Energy Department expects drillers in the Permian Basin to push oil production in the shale play above 2 million barrels per day for the first time ever this November. 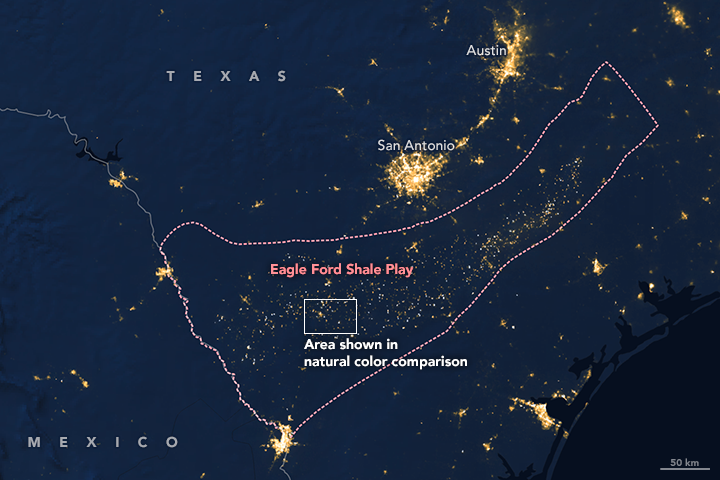 The U.S. Energy Information Administration’s monthly Drilling Productivity Report released Monday, which covers seven of the biggest shale plays in the country, projects production in the Permian to jump by 17,000 bpd this month. That increase would bring the play above the 2 million bpd mark. 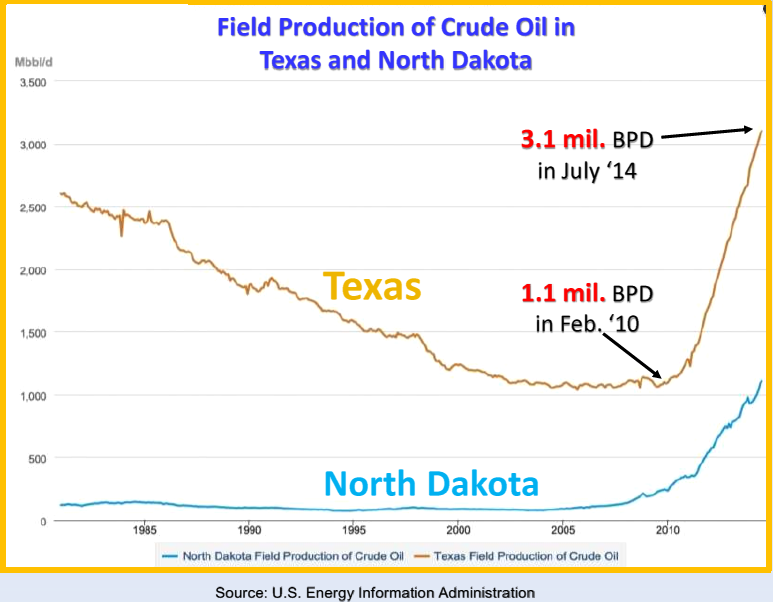 In December, the EIA expects the play to grow again by 11,000 bpd. 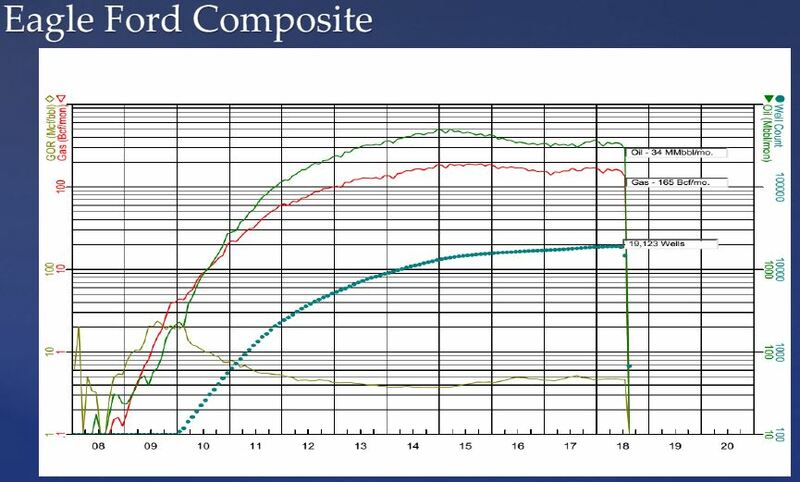 With increasing frequency, my landowner clients have complained about gas flaring, especially in the Eagle Ford Shale. Landowners are beginning to insist that their leases require royalty payments on flared gas. Landowners also complain of the odors and noise from gas flares. 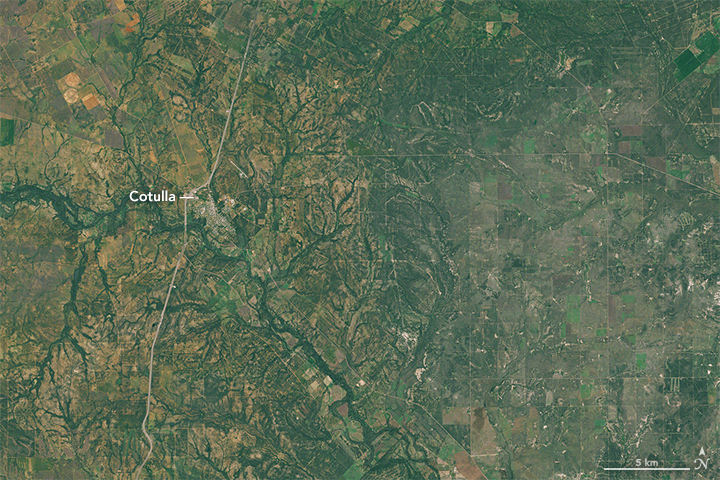 Since 2009, flaring and venting of natural gas in Texas has surged by 400 percent to 33 billion cubic feet in 2012. 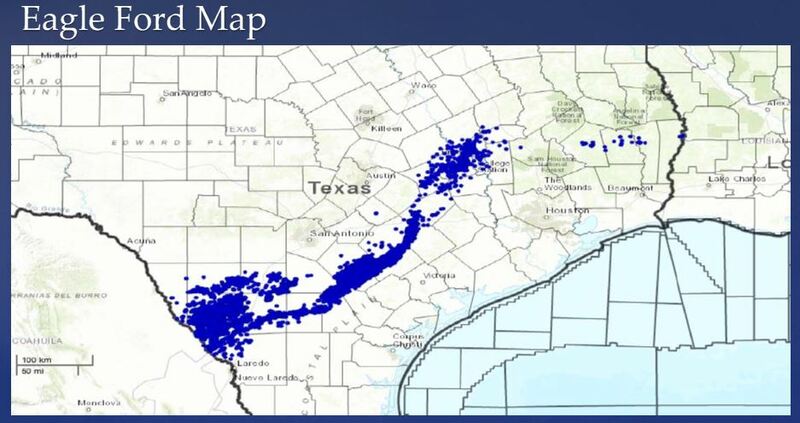 Nearly 2/3 of the gas flared in 2012 came from the Eagle Ford.